SAN FRANCISCO – A new app is making big waves, the only catch is that it doesn’t actually do anything. The app, simply titled “Nothing,” costs $4.99 in Apple’s App Store. It displays the word nothing in text on a white screen. Users can then change the color of the text to one of four unique colors. Despite having no actual utility, users seem happy to spend the requisite money for an app that does nothing. So far, the app has made $2 million. Sven Karlsson, a Swedish transplant living in San Francisco, conceived the app. He was inspired by similar apps that were very profitable without providing any actual value to users. One such app is Yo, which simply sends a notification message that says, “yo” to users. 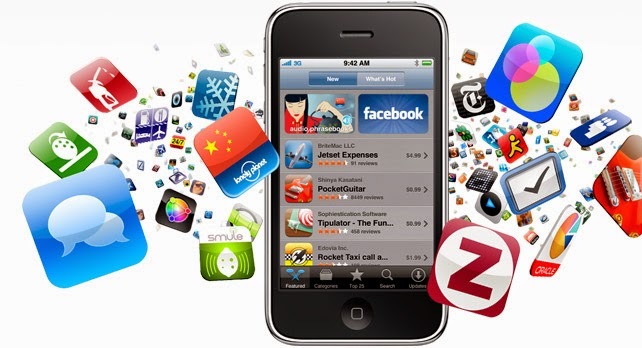 The app raised $1.2 million and is currently the fifth most popular free app in the App Store. Washboard, another app, pays out $20 in quarters for laundry – all for the price of $26.99. “When I saw how much money Yo was able to raise, I realized that most people are incredibly stupid and can be manipulated into buying anything. I may have lost my faith in humanity, but at least I’ll be extremely rich,” said Karlsson in an interview.